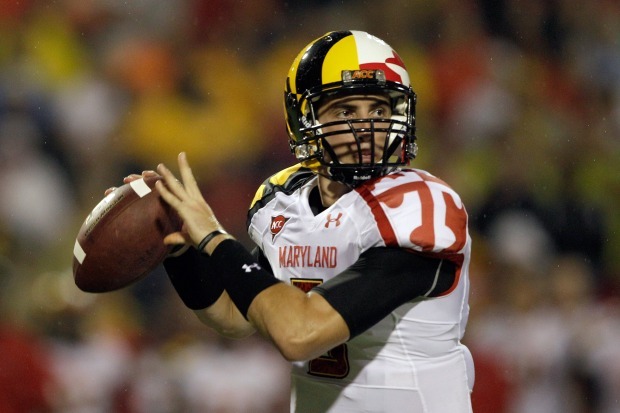 Those Maryland Uniforms that everyone is talking about? They have their own promo video. The video gives you a good look at the gear that debuted in Monday's game, as well as a closeup of the oh-so-flagulous cleats. The promo is a part of the Under Armour marketing campaign tying the Terps to the state of Maryland. It also seems to separate the team from its own tradition. 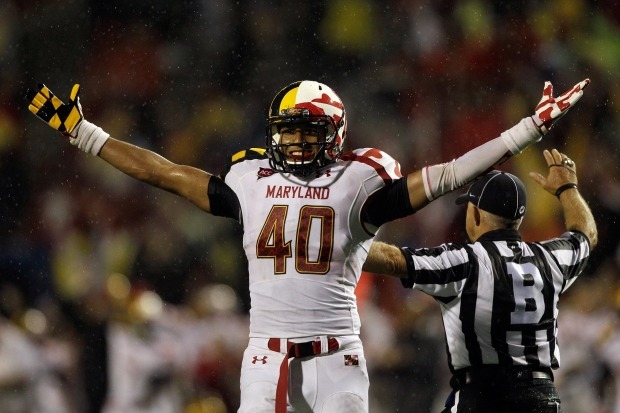 Personally, we don't think that Maryland needed to be rebranded. But if we've learned anything from the business of sports, it's that money is becoming more powerful than tradition. And when it comes to college football, there is big money up for grabs. But no one ever said you couldn't look good while making money. This particular uniform option? Not good.